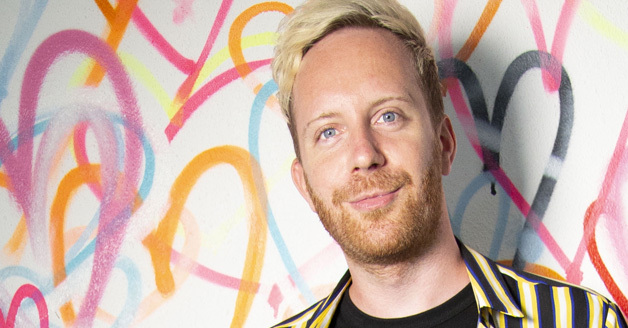 Chris Younie is Senior Digital Producer for Love Island, as part of ITV’s Digital Studios, responsible for online strategy and content at the UK’s biggest commercial broadcaster, ITV. Chris spent this summer on location in Mallorca, managing all output from Love Island‘s largest ever digital team. From the early morning official podcasts and the lunchtime First Look teasers, to afternoon app interactivity and reactionary social media content during TX. The series generated over 3 million app downloads, 2.1 million Instagram followers and a staggering 2.4 billion Twitter impressions. Chris has a passion for music, entertainment and youth culture, with previous employment at Bauer Media and Channel 4. He is also a radio producer and presenter, currently heard on heat radio.